2018 Honda Accord Named North American Car of the Year! 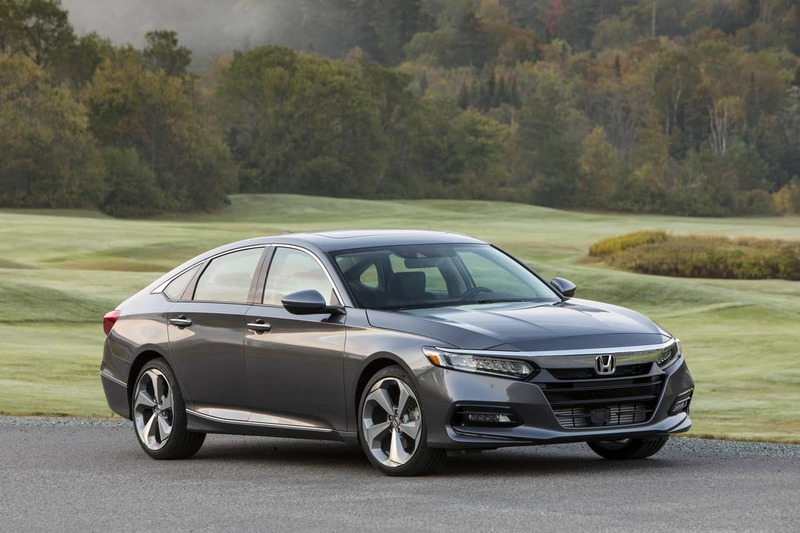 Recently the Honda Accord was given the distinct honor of being named the 2018 North American Car of the Year. The 10th generation model winning this year marks the third consecutive year that a Honda model has been named the North American Car of the Year, with the Honda Civic and Honda Ridgeline winning the car and truck awards in 2016 and 2017, respectively.